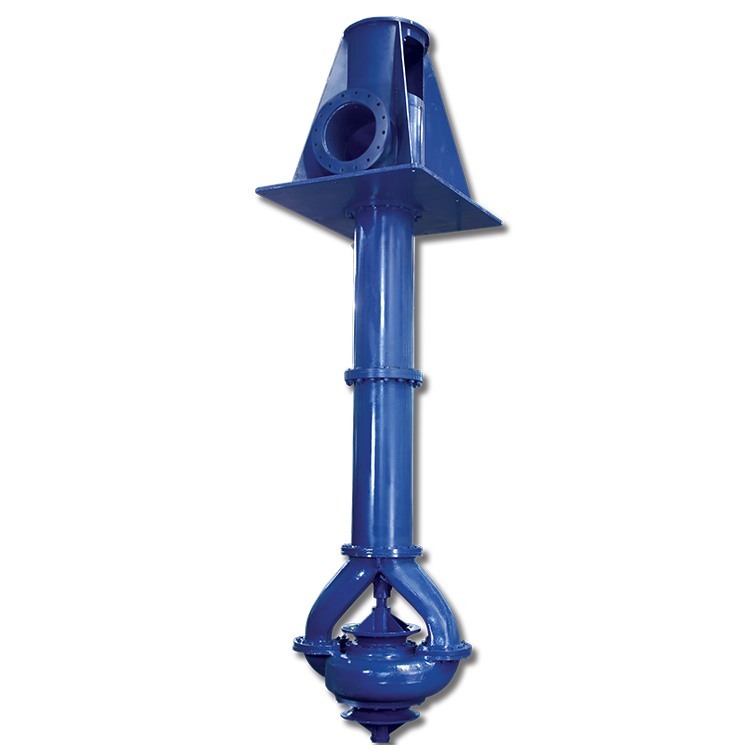 The type DSV is a heavy-duty, vertical double suction, twin volute, single stage centrifugal design. The DSV pump has good NPSH characteristics and is ideal for open sumps, channels, lakes and rivers. Applications Cooling towers and other applications requiring large volumes of liquid with relative high head, Raw water intake. The single impeller develops the higher heads and capacities without the need for additional stages. This minimizes the number of wearing parts, resulting in easier maintenance and positive alignment. Unlike the vertical turbine pump, this completely eliminates the use of intermediate bowl bearings, which are vulnerable when handling abrasive liquids.